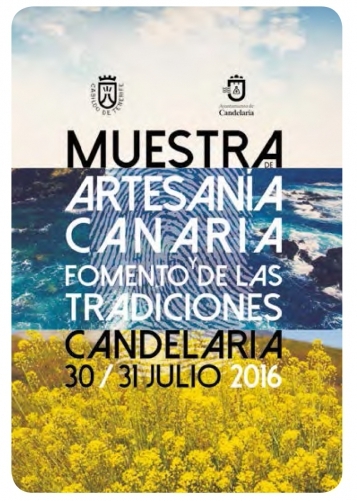 The picturesque coastal town of Candelaria, famous for it's Guanche statues and church, hosts this yearly fair to display traditional Canarian Handicrafts. The main plaza will be filled with 31 tents where craftsmen from the island will represent the best of their production. Here you can see traditionally made items such as carpentry, ironmongery, earthenware, woodwork, glassware and jewellery.